CMC argues that if it had not been for all those injuries and if M.M. had been given some money to spend, things this season may have been so different. If only Ipswich had not had all those injuries again this season who knows what might have happened? If we had not have missed the likes of Andre Dozzell, Teddy Bishop, Emyr Huws and more recently too, Joe Garner and David McGoldrick to injuries that forced them out of the whole campaign and we might have made it to the Premiership. If only Marcus Evans had given Mick the money so he didn’t have to rely just on loans and cheap deals to enhance our squad. And what amazing deals he did achieve, then we might have made the Premiership. If only Mick had been just a bit luckier and been as adventurous as he was against Millwall in a riveting match; bringing on young Ben Folami at the beginning of the second half, then we might just have made the Premiership. If only all of our fans had stayed positive with the team when they were up against it. Instead, the frustration lead to the manager and players feeling they dare not make mistakes and Mick become increasingly sarcastic with the fans but if this had not occurred, then and we might have made the Premiership. 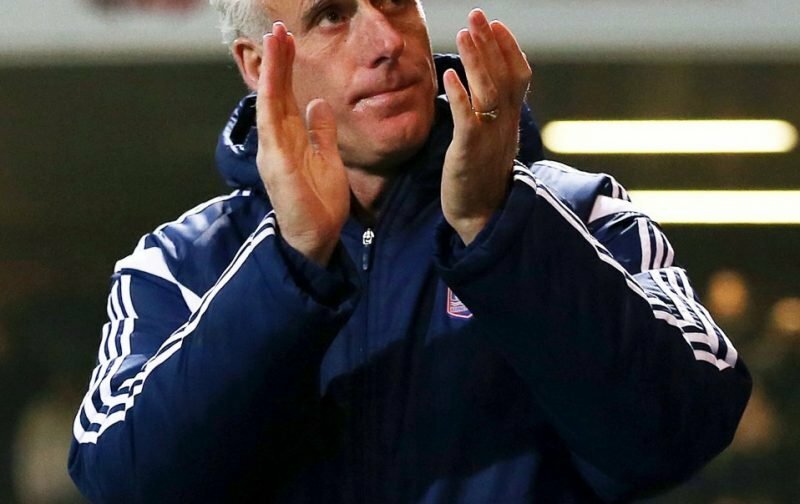 Lots of if only’s but against Millwall we all went home happy – except perhaps for Mick McCarthy, who was informed last week that the contract will not be renewed. This was a great match to watch and the supporters of both sides created a fantastic atmosphere. Particular praise must go to Bart Bialkowski for a series of world-class saves, Chambers for his ever-present determination, Skuse for his bravery and Waghorn for his endless energy. And finally, to Mick and Terry who must be on the verge of leaving after saving us from relegation and doing a very professional job here. Thank you for all you have done at Portman Road. Sorry it ended in a mid-table stalemate. Lots of promise for next season though but of course only if Marcus provides the funds! ?